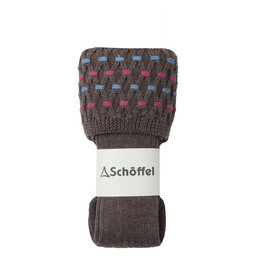 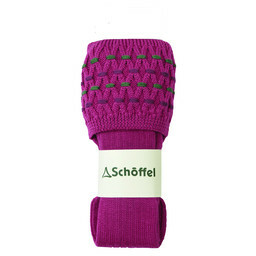 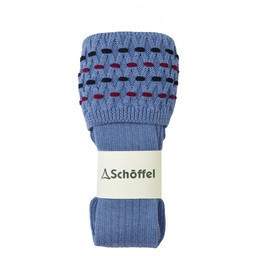 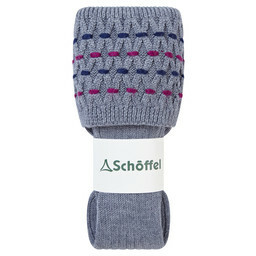 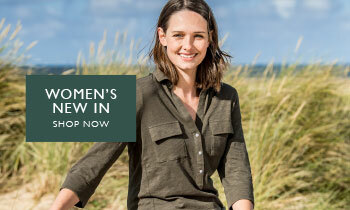 The Schoffel Stich Sock in Dahlia pink is the perfect sock to wear with your boots or wellies during the colder months. 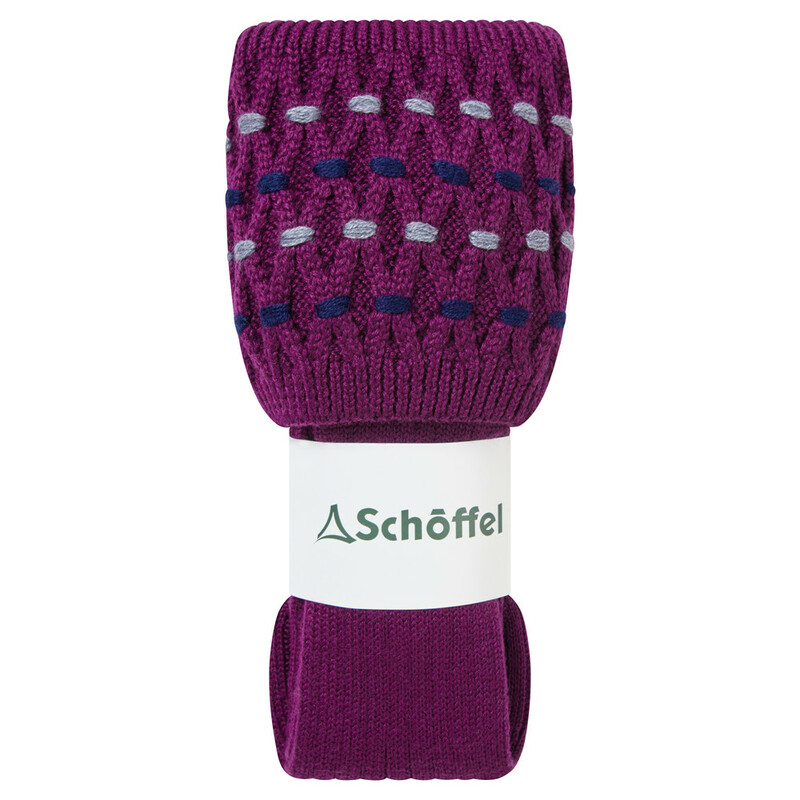 Crafted from a blend of Merino wool and Lycra and designed with an extra-long leg and detailed cuff, these woollen socks roll over the top of your boots to keep you warm and comfortable on even the coldest of days. 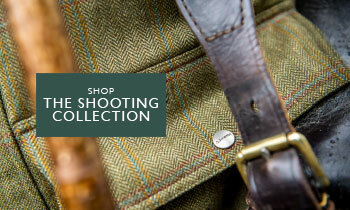 With reinforced heel and toe for increased durability, these Merino wool shooting socks are incredibly hardwearing while being super soft against the skin.